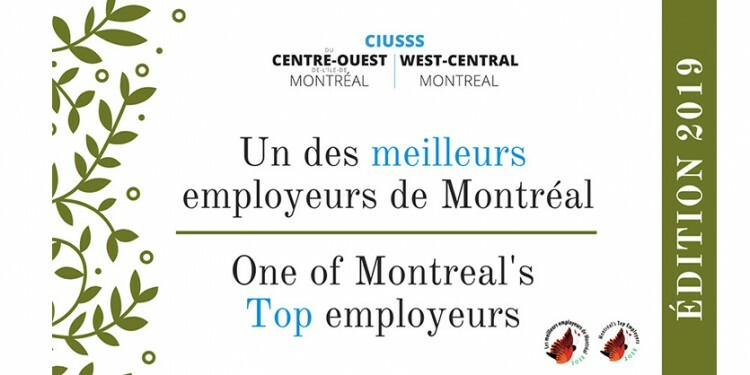 Nearly four years after CIUSSS West-Central Montreal came into existence, it has been named one of Montreal’s Top Employers. This makes it one of only about 50 organizations in Montreal—and the only CIUSSS in Quebec—to have been singled out in this way. 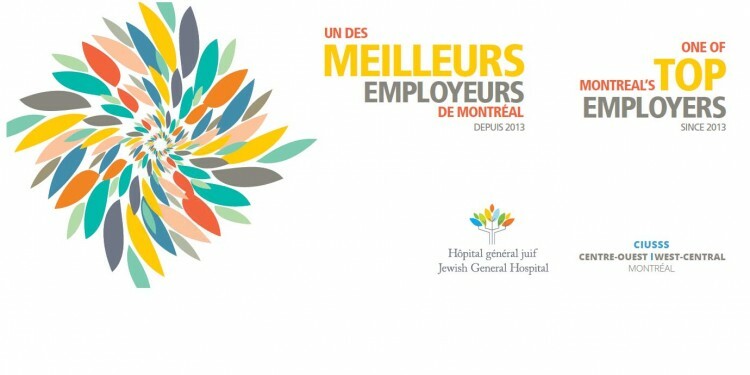 For the sixth year in a row, the Jewish General Hospital has been singled out as one of Montreal’s top employers, in recognition of the support and leadership it provides to members of staff. 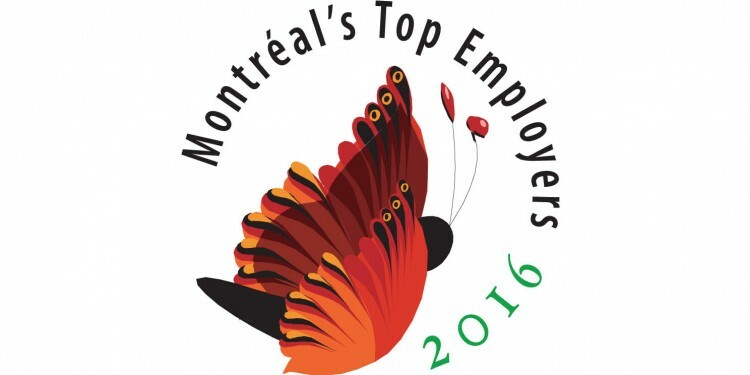 For the fifth year in a row, the JGH has been named one of Montreal’s top employers. 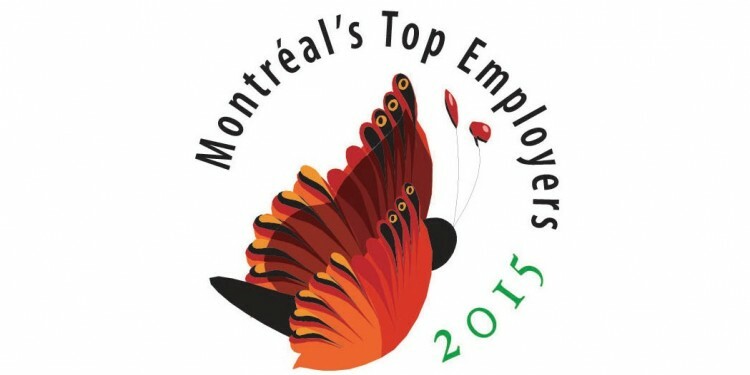 For the fourth year in a row, the JGH has been named one of Montreal’s Top Employers. 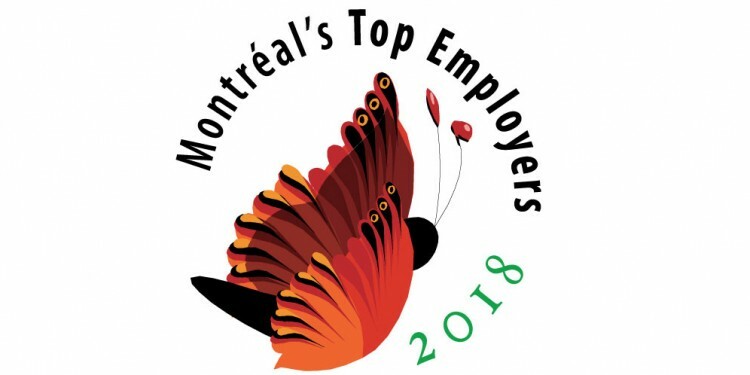 For the third year in a row, the JGH has been named one of the best places to work in Montreal.